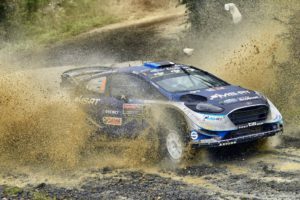 Ott Tanak and Martin Järveoja started Rally Australia intent on an attack through the loose-surface terrain – determined to overcome their early road position and challenge for victory. 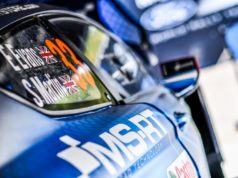 Damaging the rear aerodynamics of their Ford Fiesta WRC through both loops of stages, their chances of victory were diminished but the Estonians remain in a close battle for the podium positions – just 12.2 seconds adrift of the top-three. 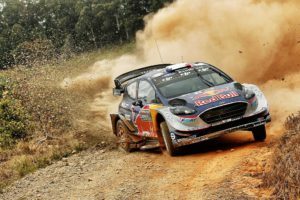 Sébastien Ogier and Julien Ingrassia were always going to be at a disadvantage this weekend – opening the road and having to contend with some of the most challenging road cleaning of the year. 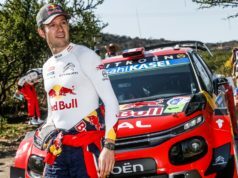 Expecting to lose time, the Frenchmen impressed with a third fastest time through the opening speed test, but the loose-gravel of the later stages soon caught up with them. 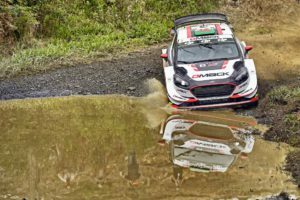 Combined with an intermittent gear selection issue, the pairing finished the day in eighth place overall. 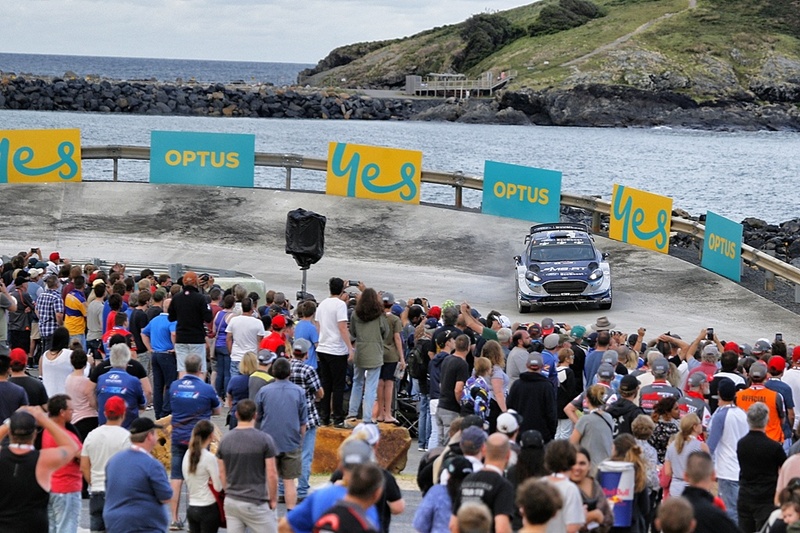 Elfyn Evans and Daniel Barritt travelled to Rally Australia knowing that the conditions were unlikely to favour them this weekend. 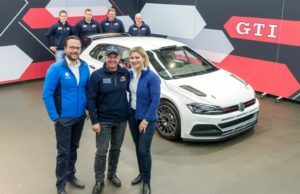 Focused on the job in hand, the British pairing remains intent on completing all of the stages unscathed and gaining vital knowledge and experience for the future.